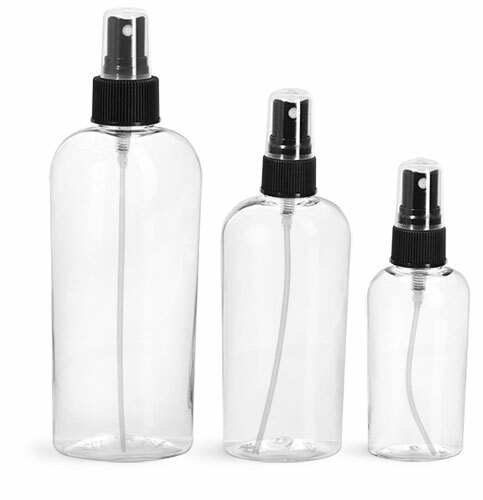 At SKS we offer many bottles and jars which may work well for packaging salon or spa products. 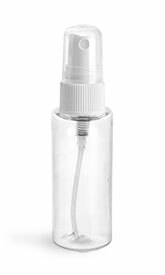 Our Clear PET foamer bottles could be used to package hand soap, the Clear PET oval bottles with fine mist sprayers could be used to package spray conditioner, while our White Polypro Jars could be perfect for leave-in conditioners. Add a custom label to your containers to create a one-of-a-kind look!